For many busy families the cottage is an oasis of serenity, an ideal escape from the bustling city and the source of unforgettable moments in the company of friends and family. Monitoring the quality of the water you use during your stay ensures the days at the cottage remain memorable in a positive way for everyone. What are the sources of water should I worry about? Depending on the location of your cottage, you should check all sources of water you and your family comes in contact with during your stay, for drinking or personal care. These includes the tap water, well and lake, and any other water stored in tanks. Why is it important to test water at the cottage? Most cottages are located in remote and rural areas where the potential of water contamination is much greater, for a variety of reasons. The water supply in rural area has a greater chance of exposure to vegetation, livestock manure, agricultural practices and human-generated pollutants that can raise its microbacterial content much above the safe limit of 500 CFU. 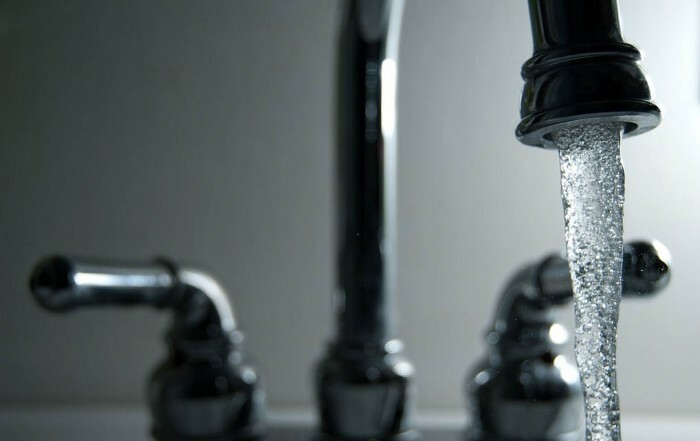 The main cause of water contamination in wells is penetration of contaminated groundwater inside the well, because of flaws in its construction, location or maintenance. And while it’s impossible to assess the lake water quality in its entirety, it is good practice to test it close to the shore, where your kids spend most of the day swimming and playing in the water. The lake water can be infected various pathogens, and is never safe to drink. Depending on the level of contamination and the type of bacteria, your lake water might not be safe to swim in. How often should I test the water at my cottage? It really depends how often do you use your cottage. For non-winterized cottages the water quality should be tested upon arrival during the first visit, when you plan to start using the cottage. If you are away from the cottage for more than a few days, make sure you test it again upon arrival, as lots of things can happen while you were away. Another reason to test the water is after strong storms, and other natural phenomenons that affect the area where the cottage is located. How do I know that the water of my cottage is not safe to drink? 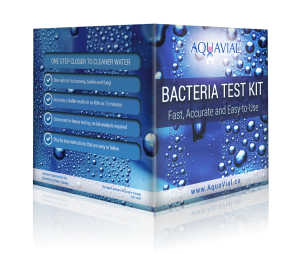 In order to determine if your water is not safe to drink make sure you use a bacteria test kit that is highly sensitive, such as AquaVial. That is, a kit that detects even levels of bacteria that are only slightly higher that the recommended 500 CFU. Non-sensitive tests will only show positive results when bacteria levels greatly exceeds the recommended limit, thus making for a less-than-ideal indicator of water potability. 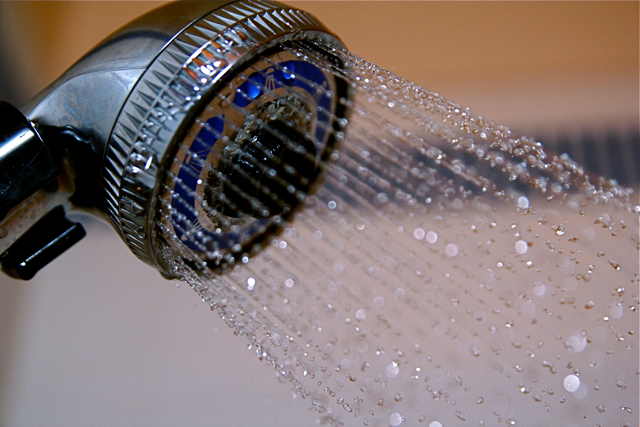 How Can AquaVial Help Ensure The Water at My Cottage is Safe to Drink and Use? Due to its high sensitivity, using AquaVial will help you accurately determine the level of bacteria contamination in your water. If the liquid in the test vial changes color from pink to purple, the water is only slightly contaminated and it not safe to drink, but might be safe to use for other activities, such as showering.. If the liquid completely uses its colour (becomes clear) the water is highly contaminated and should not be used. What Should I Do In Case the Water at My Cottage is Contaminated? Depending on the level or contamination, do not drink or/and use the water. 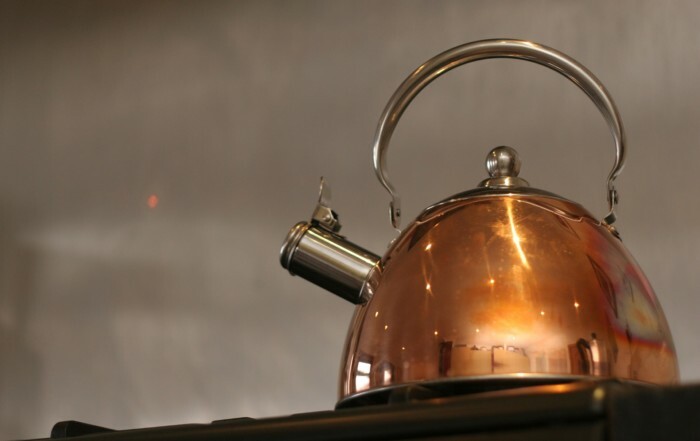 There are a variety of water treatments available for water disinfection, including chlorination, distillation, iodination, UV radiation, ceramic filtration and ozonation. Talk to a local specialist for advice on the most suitable treatment method.